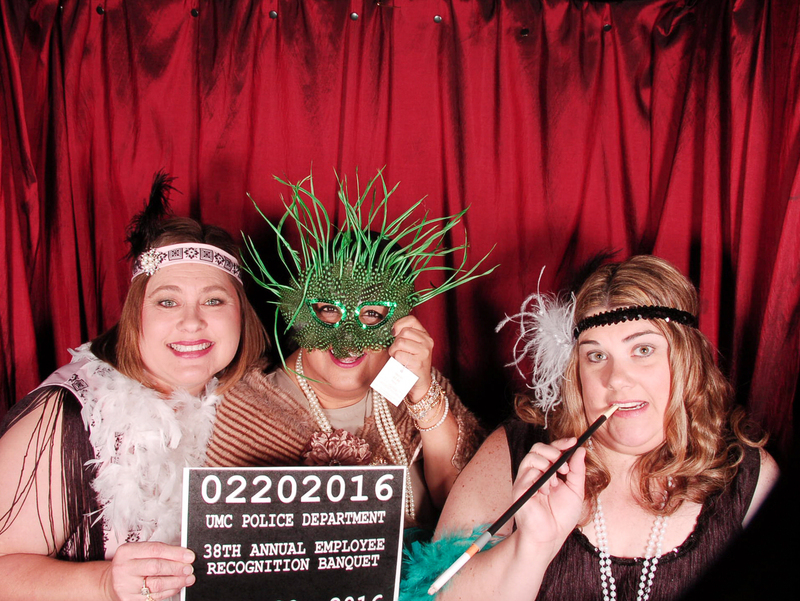 We’re back with some more fun from UMC’s Annual Employee Recognition Banquet. 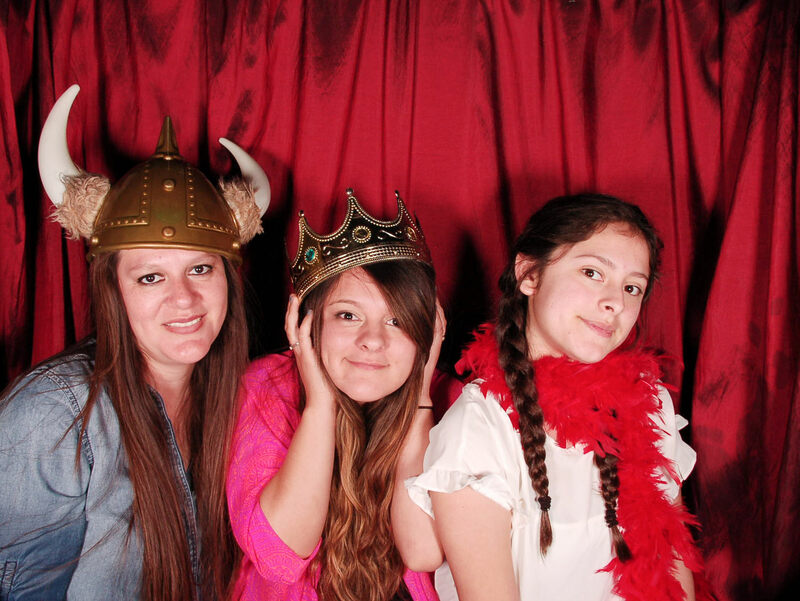 If you’re considering a party at the Overton, you gotta book an Overton Hotel Lubbock Photo Booth. 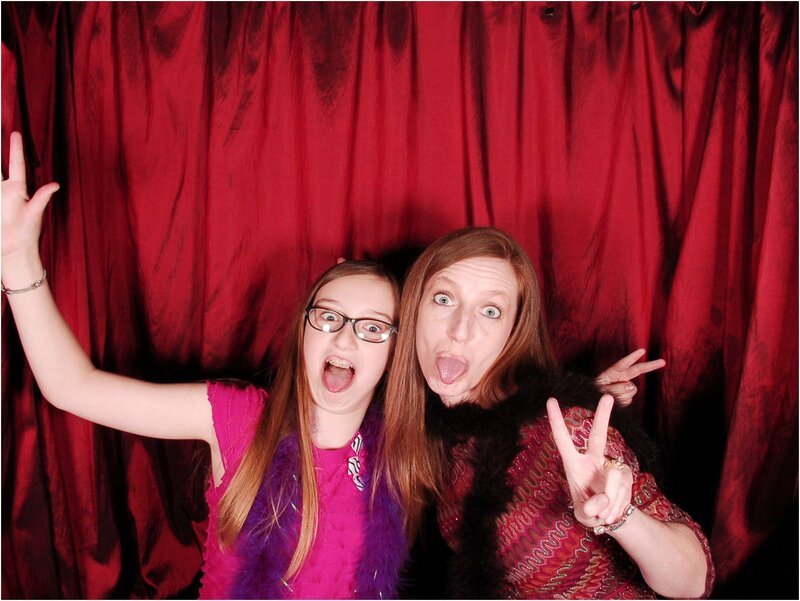 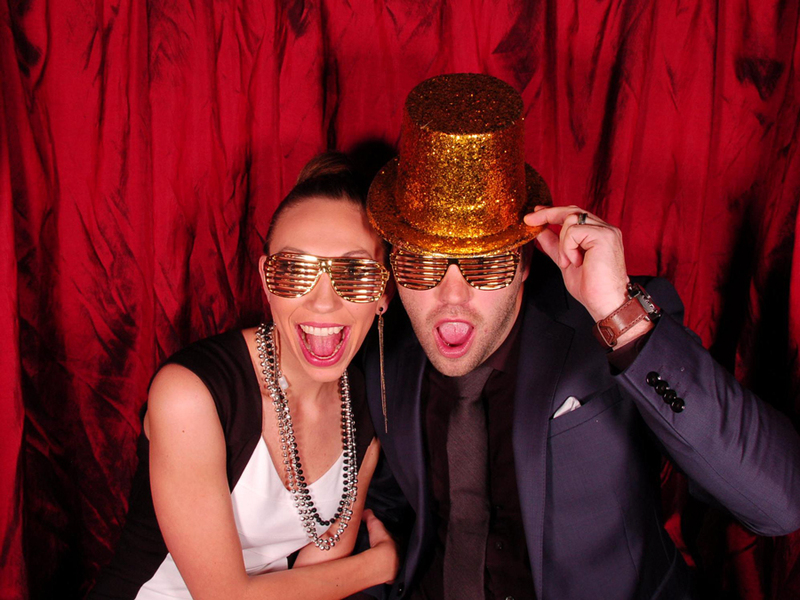 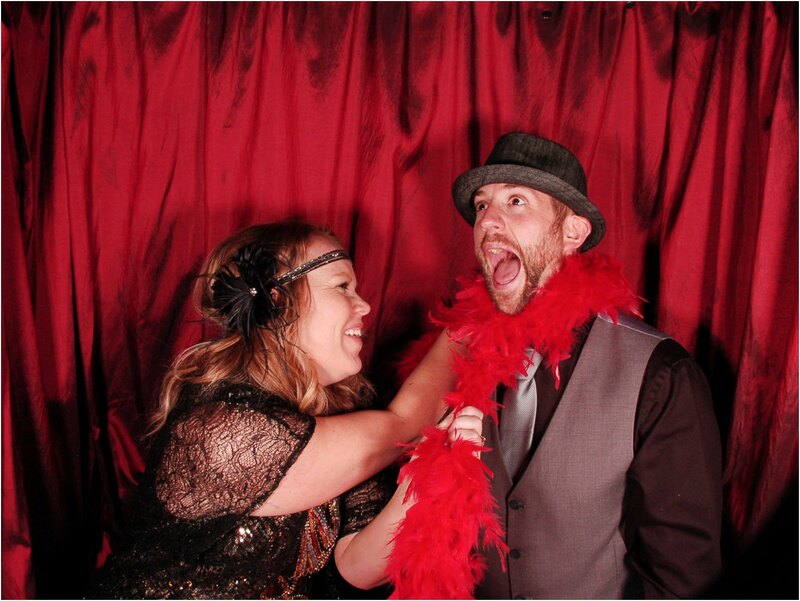 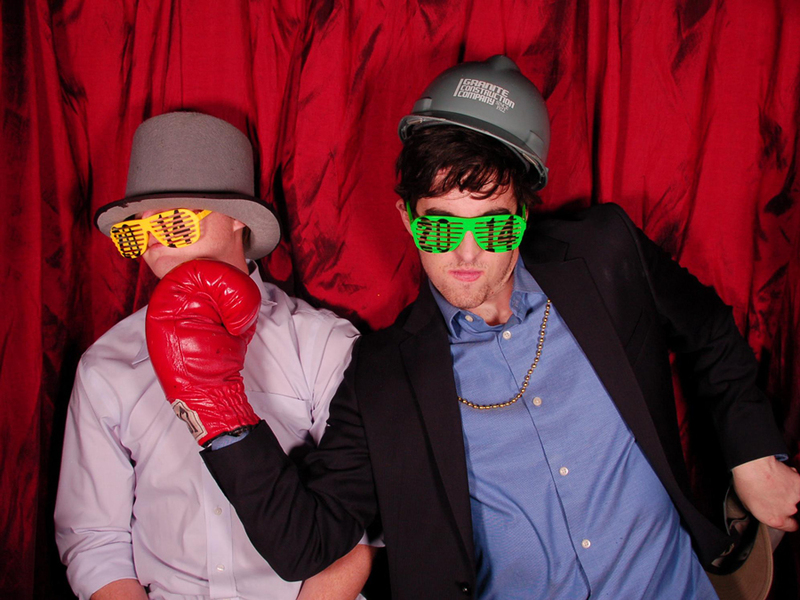 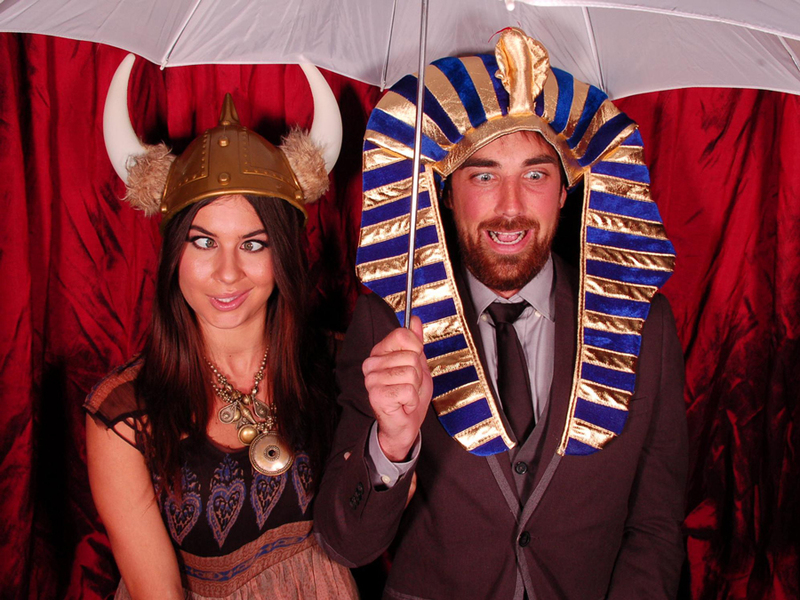 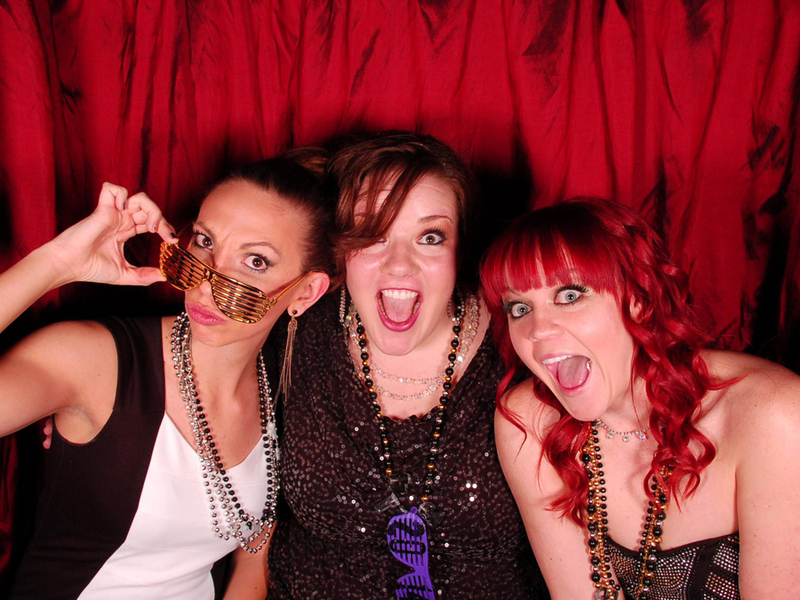 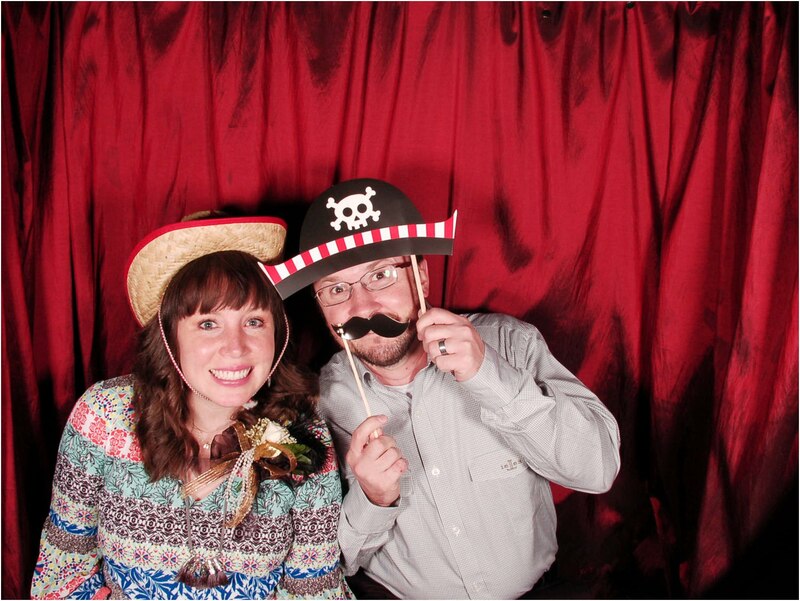 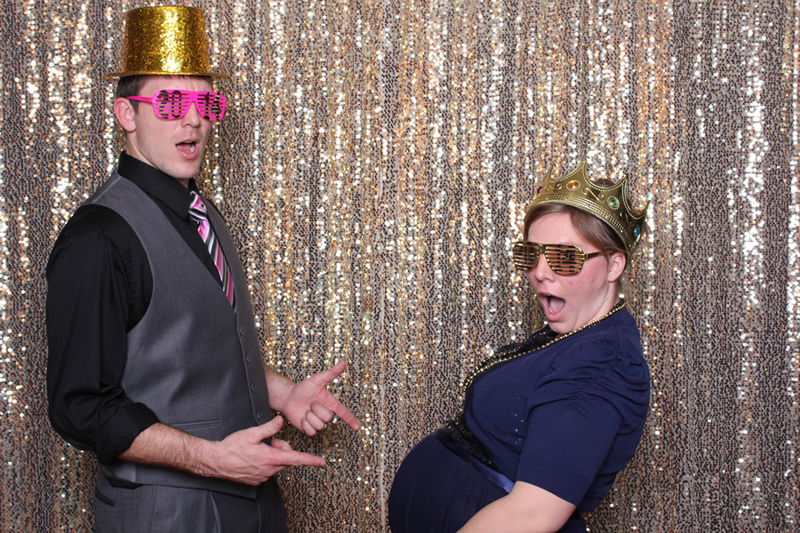 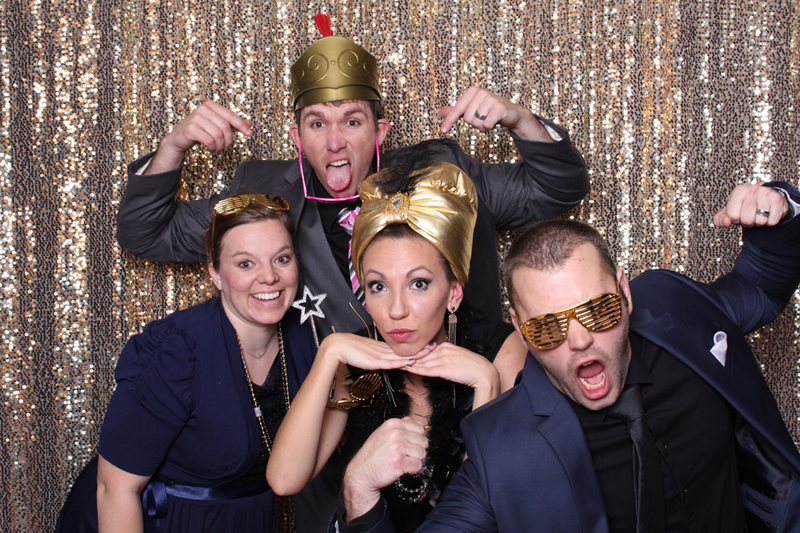 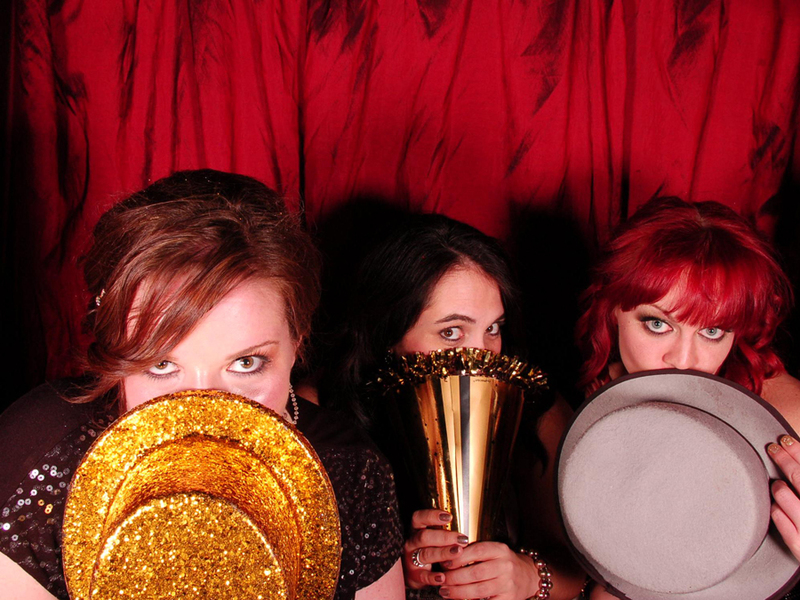 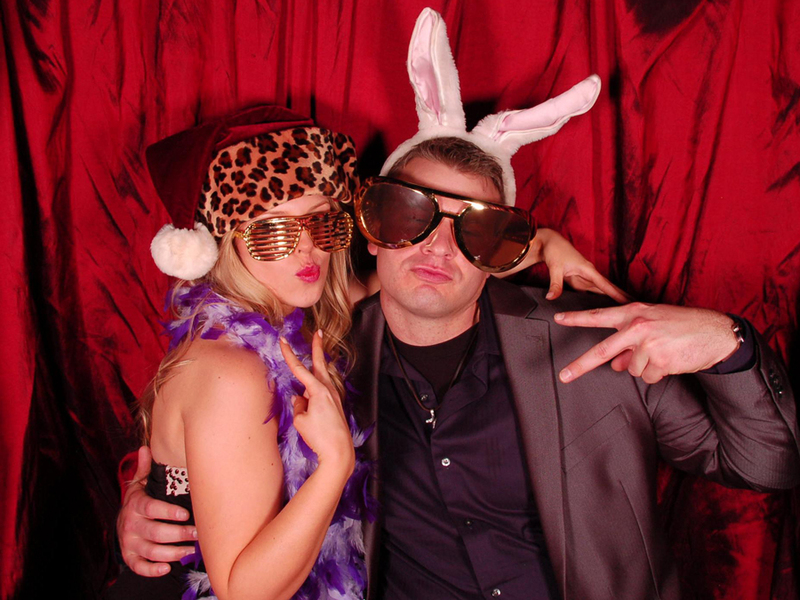 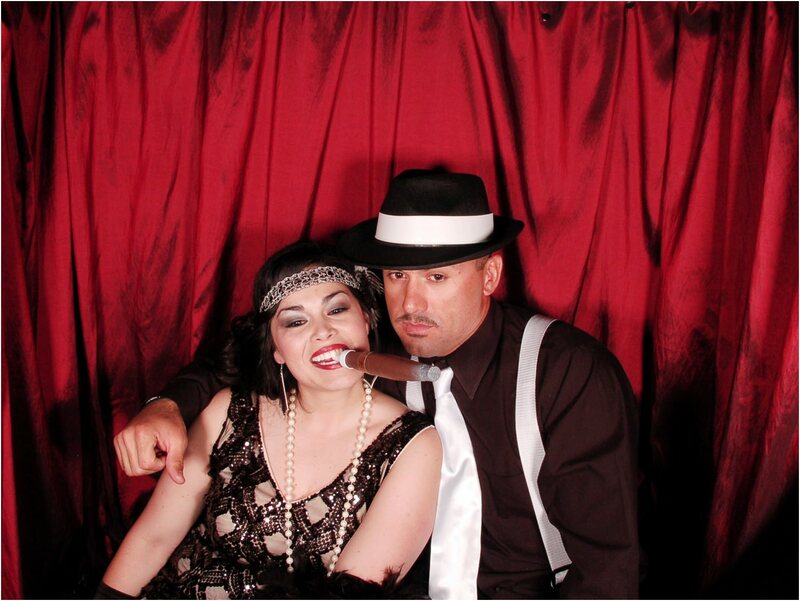 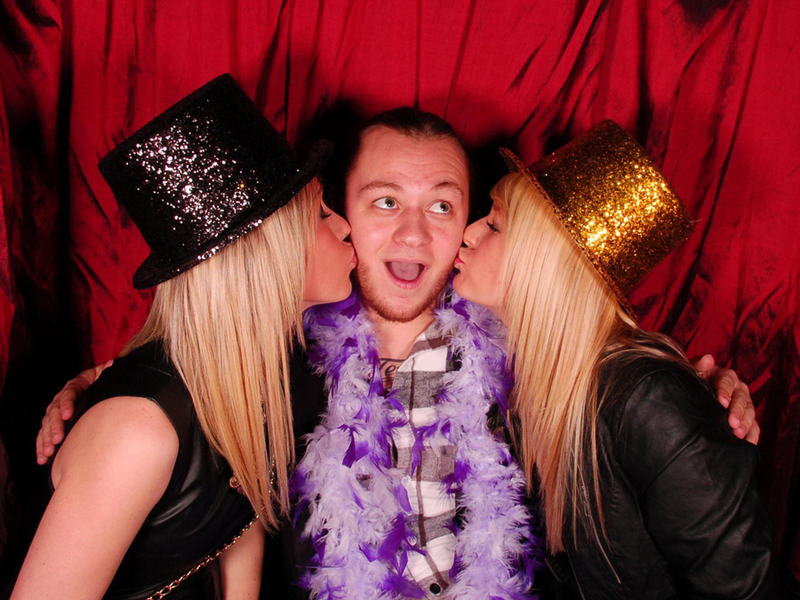 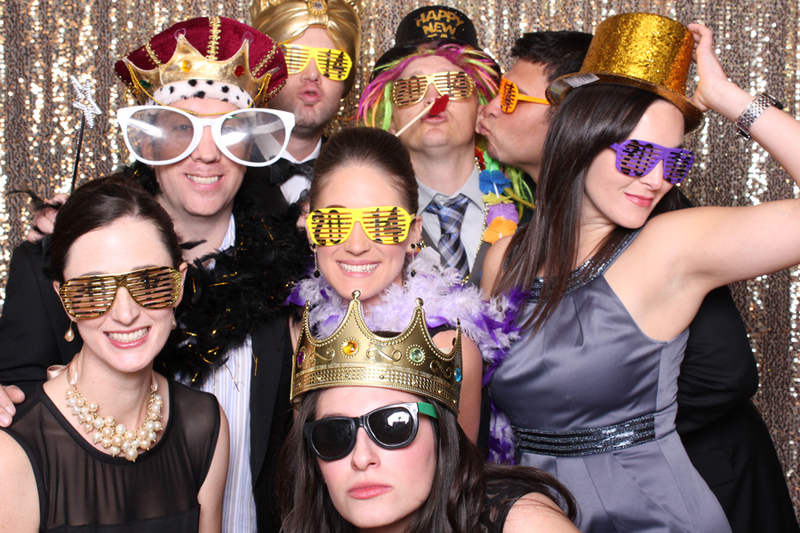 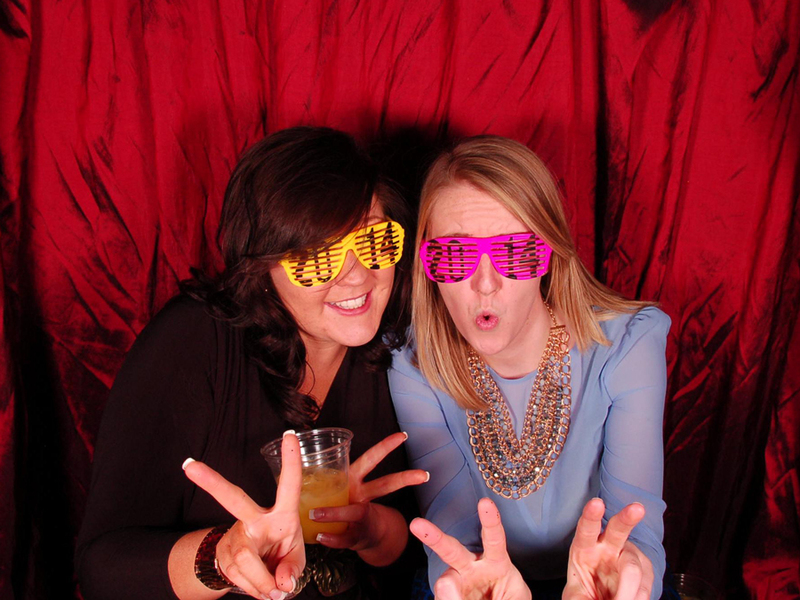 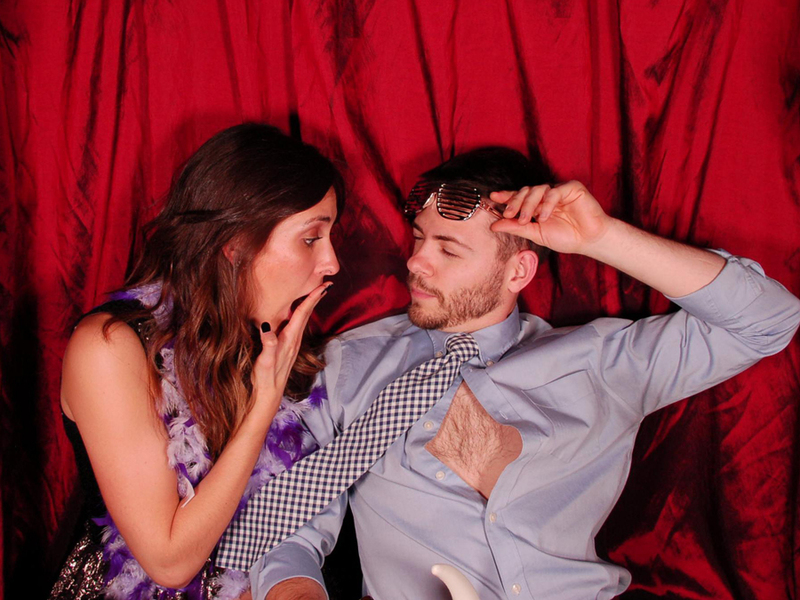 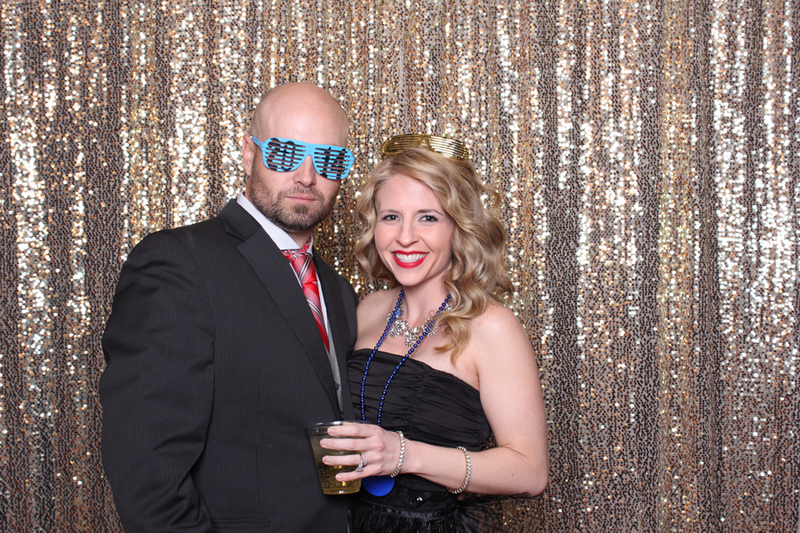 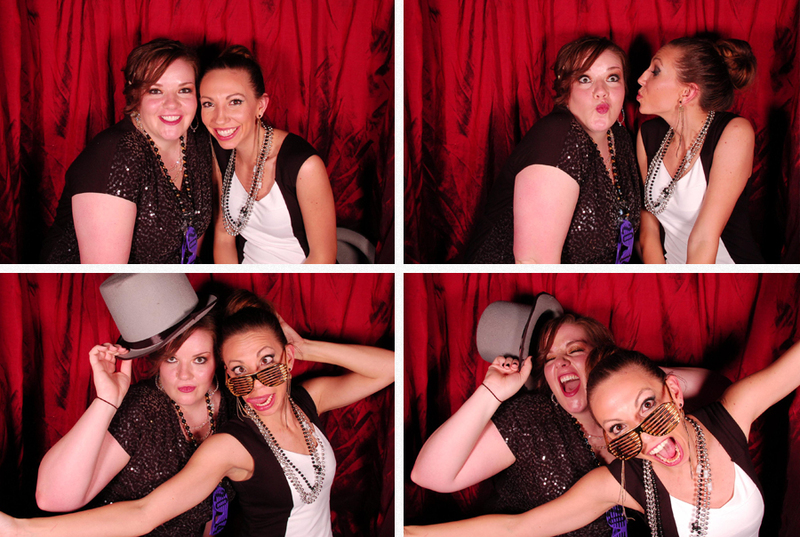 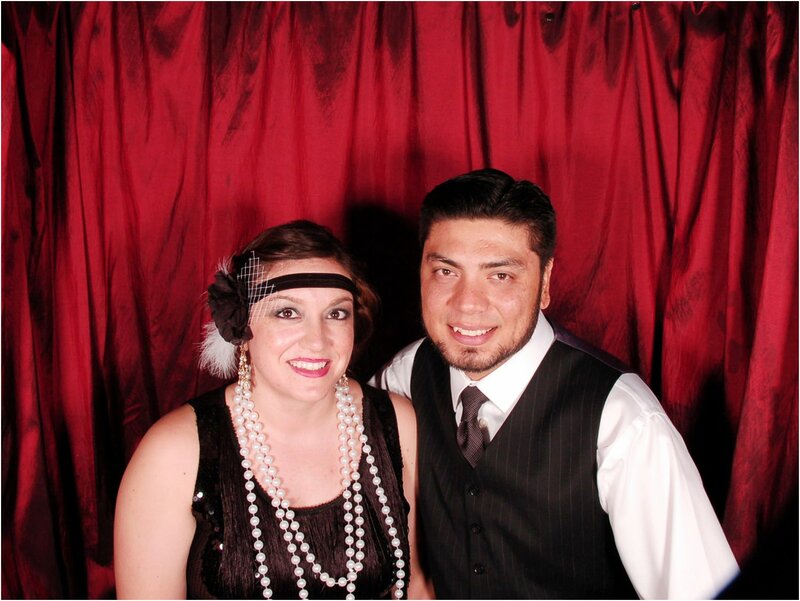 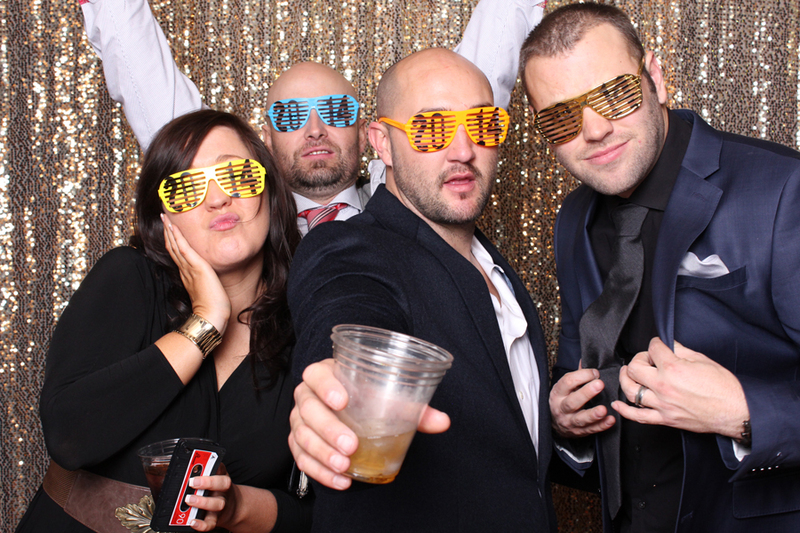 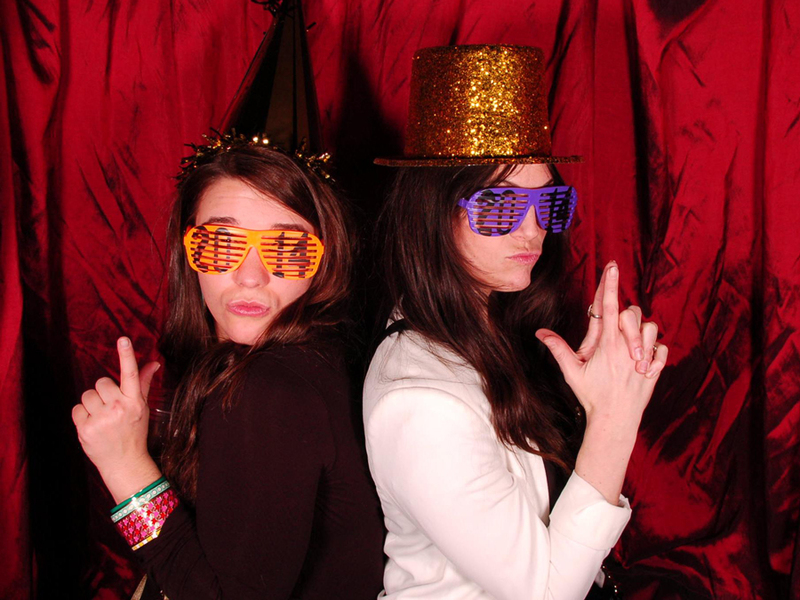 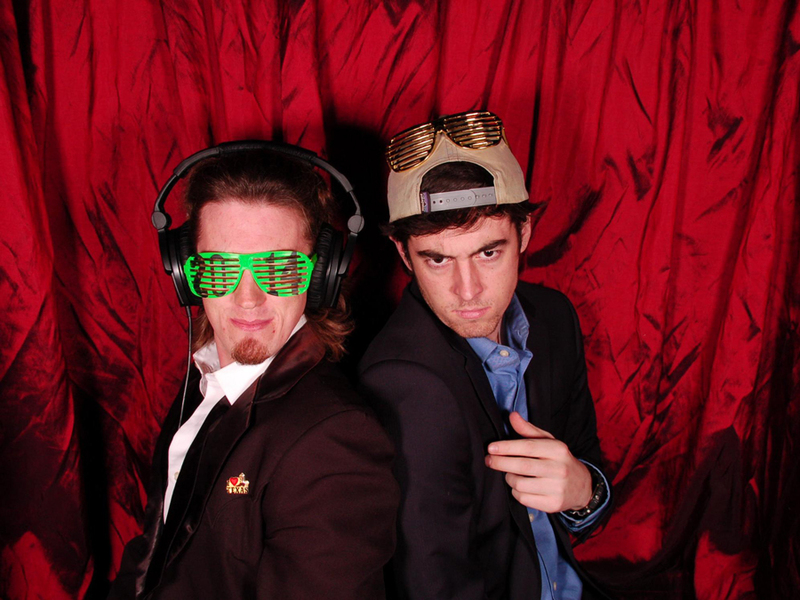 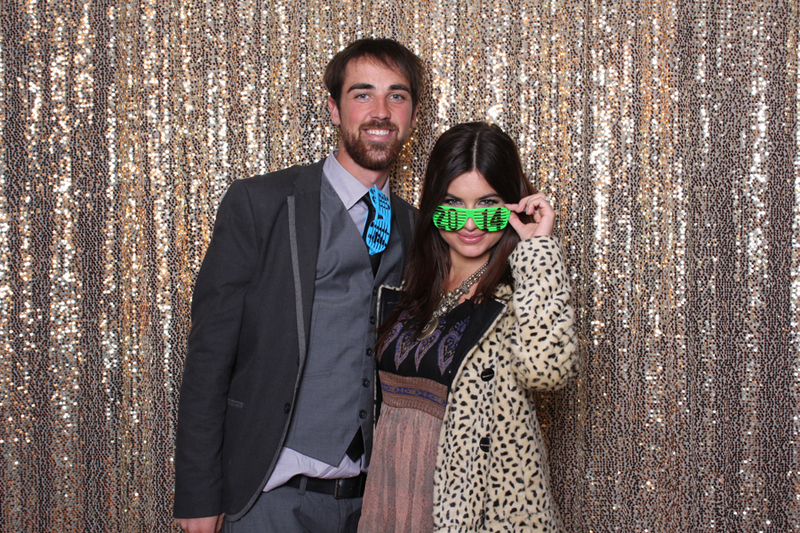 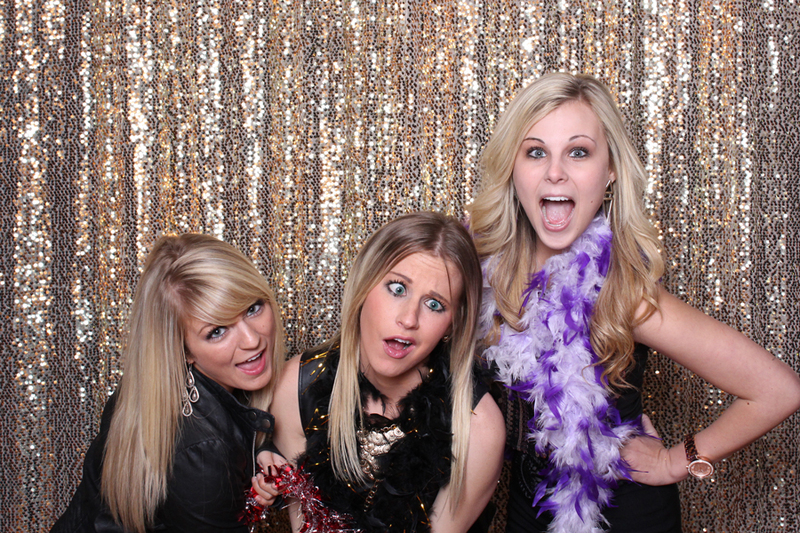 We are so honored to be UMC’s go-to photo booth for all their awesome parties. 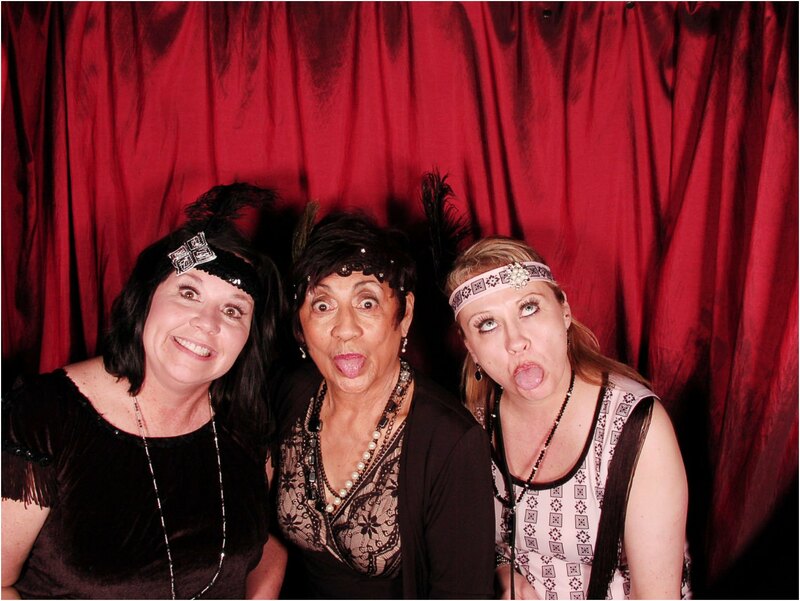 UMC definitely loves their employees, and this banquet never disappoints. 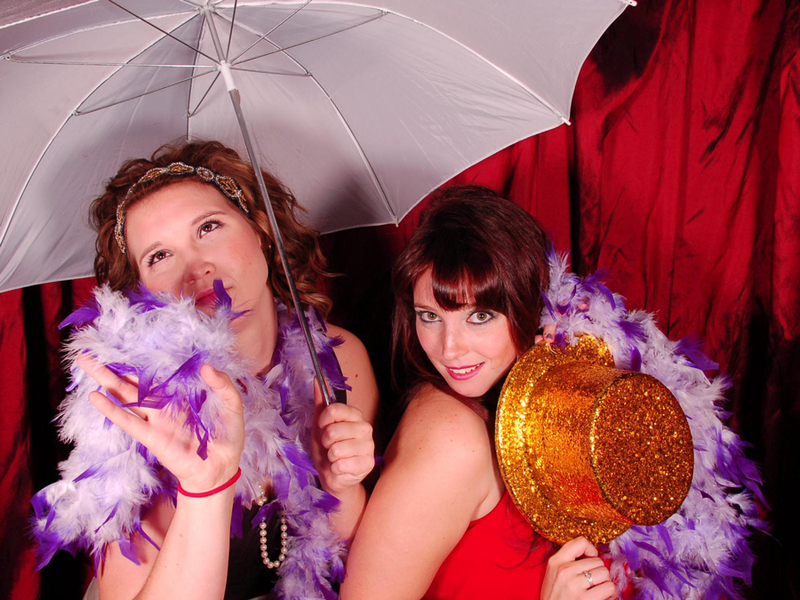 They love to book both our Classic and Modern Booth styles for these events, so make sure you check out the Modern Booth post too. 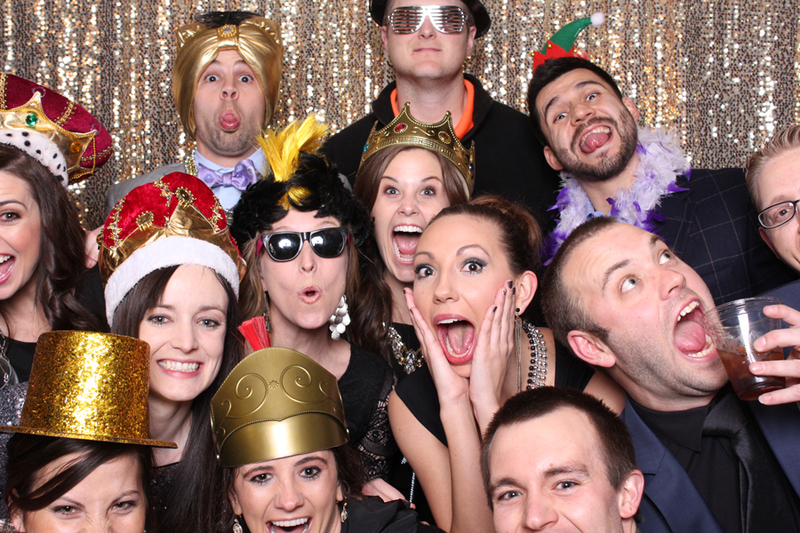 They have tons of employees with tons of fun and style, so they needed some BIG Booths. 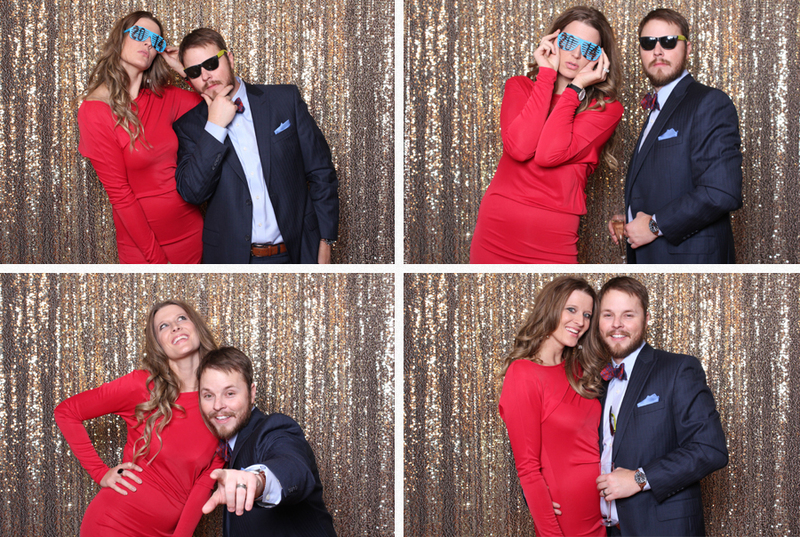 If you’re looking for a Lubbock Photo Booth rental, check us out and drop us a line and you will see why we get called back by our clients again and again! 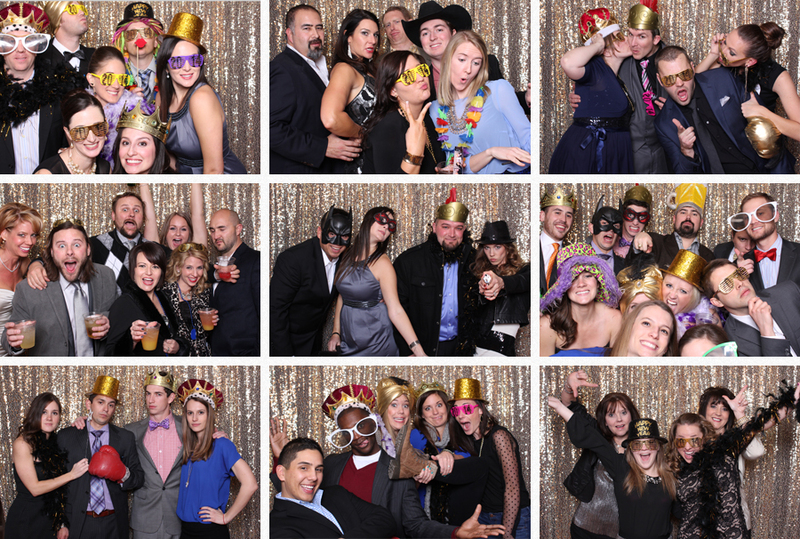 Like always, we had a blast with with our friends at UMC…all their employees are super fun and can’t wait to party with them again!!!! 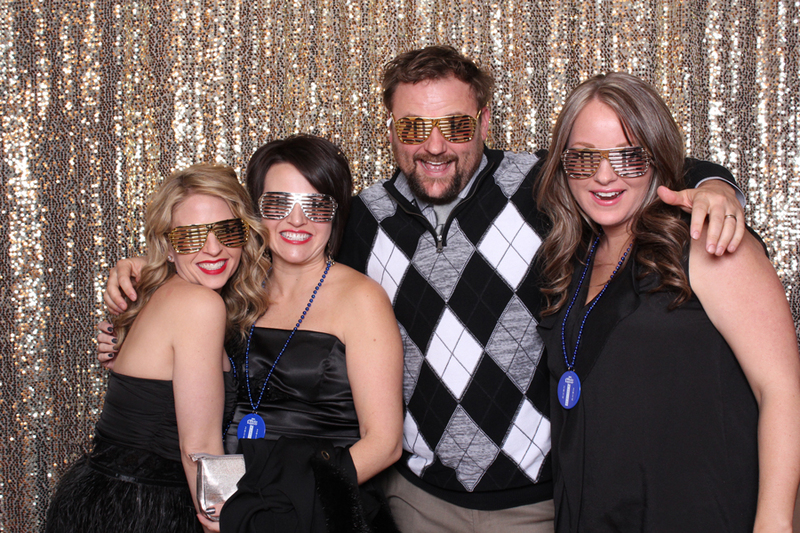 Also, if you want to see them in their “business suits” then be sure to check out their annual UMC Holiday Party they throw for their employees at the hospital.